Have a nitrogen problem? We have the solution. Nitrogen Reduction: Designed to reduce total nitrogen (TN) to single digit levels, our CEN units are THE solution for water sensitive areas. 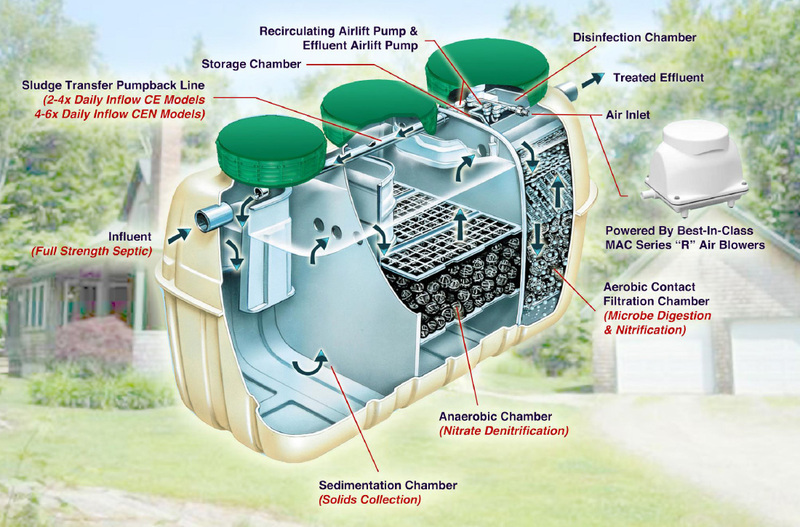 Our units are the gold standard in advanced wastewater treatment. 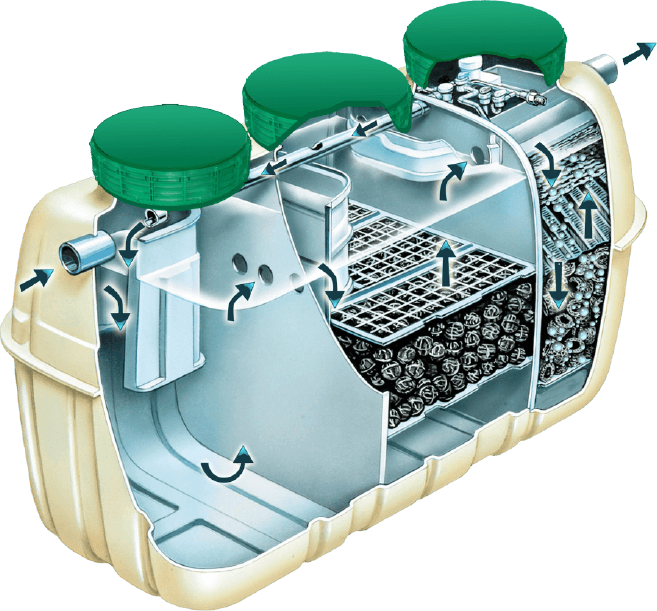 Easy: The CEN5 is Fuji Clean’s most compact nitrogen reduction system, which can effectively treat up to 4 bedrooms of straight wastewater. Simple: No preceding septic tank is necessary and is typically not required. Compact: A very small footprint (7’11” x 4’1”) and weight of just over 450 pounds makes this system highly maneuverable and adaptable to the very tightest and most difficult sites.